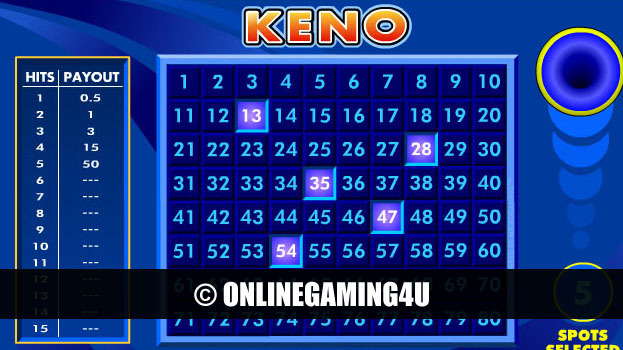 Keno is a popular casino game played in a variety of different ways at tables across the world. It bears strong similarities to bingo in that it involves the random drawing of numbers from a central location and the checking off of matching numbers on the player’s ticket, except players are free to bet on the outcome of the draw and are paid set odds determined by the house. So is keno just a game of glorified bingo, and how has the game come to be played in casinos? Keno is thought to have originated in China, with legend suggesting profits from the game were used to fund the construction of the Great Wall of China. Of course, while this legend cannot be verified, there are no doubts as to the origins of the game. While the name itself is thought to derive from Latin, it is suggested that this is a later addition to the game introduced by Chinese immigrants into the US in the 1800s. A total of 80 balls are used, printed with sequential number which are mixed in the keno bubble, using air to ensure the balls are randomly mixed and drawn. While the style of the mechanism used varies from casino to casino, the principle remains the same – keno draws are a kind of lottery, on which variable payouts are made depending on the risk assumed by the gambler and the success of the draw relative to their ticket. As distinct from bingo, keno pays on the basis of the total numbers hit out of the total numbers chosen by the player, factoring in the level of the original wager placed on that particular game. So, while the odds are fixed, payouts are wildly variable depending on the wager placed, the numbers chosen and the number of hits made when playing the game. 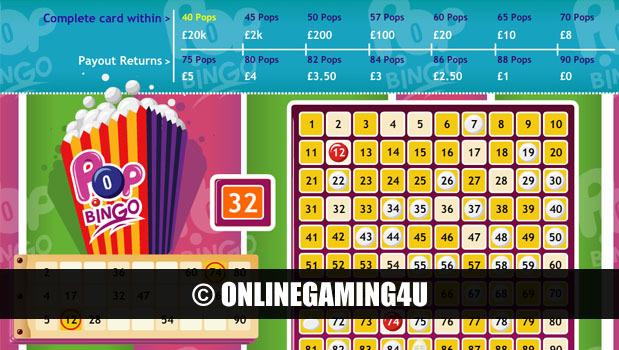 The jackpot 20 hits out of 20 numbers chosen stands at odds of over 3.5 quintillion to one. Keno games are often televised throughout the casino and in casino hotel rooms, in addition to the results being published on the Internet. Wagers are placed remotely through keno runners, casino employees engaged to drum up business for keno games and to walk around and take bets from gamblers for processing at the keno booth. Winning tickets can be cashed at any time, and gamblers can even find archived results for keno games gone past to ensure any winning ticket can be redeemed without having to remain present in the casino during the draw. Keno is not only popular, but it’s also great fun. While the skill element of certain other casino games may be lacking, the payouts can be substantial depending on the wager and the number of successful hits reached, and the thrill of live action play makes it a particular favourite of many casino gamblers. If you’re considering playing keno any time soon, remember to watch out for that jackpot – while the odds might be massive, you could be the someone that strikes it very, very lucky!